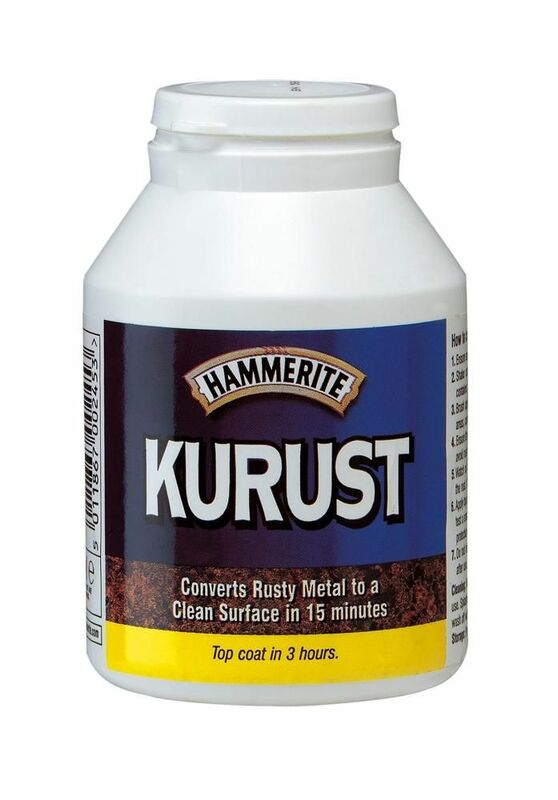 Hammerite Kurust Rust Removal transforms rust to a sound surface in 15 minutes. 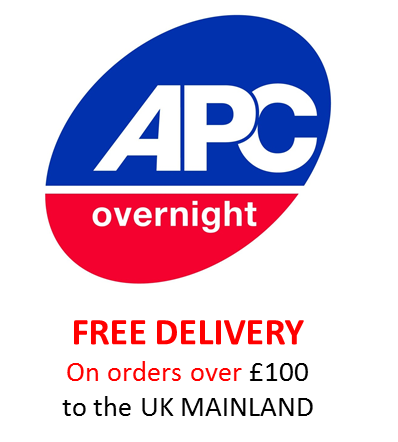 Ideal for small areas of rust, stone chips and scratches. It can be topcoated after only 3 hours, with no primer or undercoat required.  It is simple to apply - no need to rinse off. Converts iron oxide to stable iron complexes.